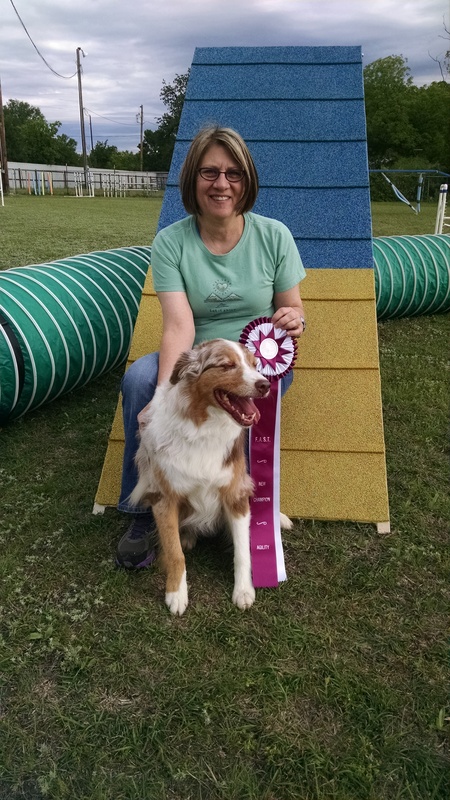 Cowtown Dog Sports - Agility, Obedience, Rally and More! Agility provides the exercise your dog needs! And it's fun! Our Basic Obedience class will make your dog a valued member of the family! Rally is a fun sport that helps your dog learn to focus and work with you as a teammate! 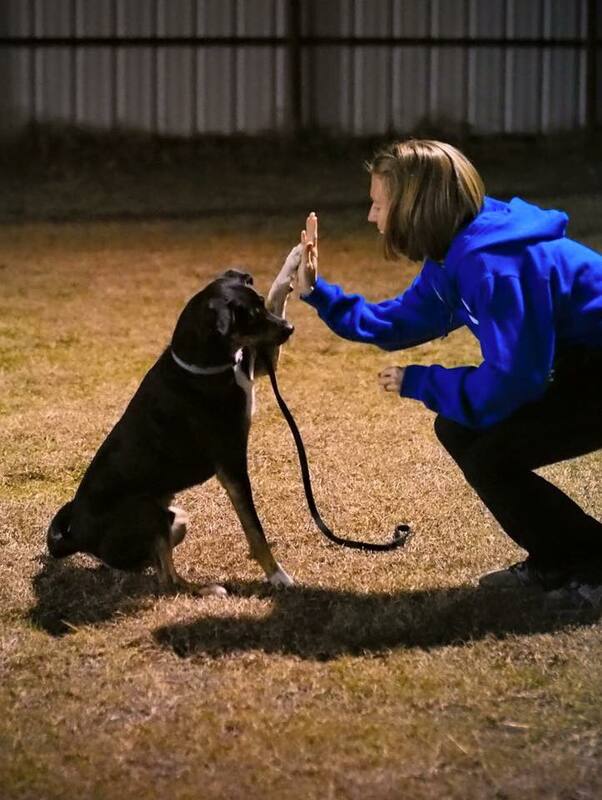 Cowtown Dog Sports offers agility, obedience, and rally dog training classes in a fun, positive environment located only 20 minutes west of downtown Fort Worth, Texas. Our primary goal is to help you and your dog work together as a team while preparing you for competition, however, we also welcome those who want to play for fun. Our Basic Obedience Class helps your dog become a valued member of the family. Using fun games and exercises, we teach the dog basic obedience behaviors using force free methods. This opens the lines of communication between the dog and his owner/family and thus increases the teamwork between them. Advanced Dog Obedience classes are also available at different times throughout the year! 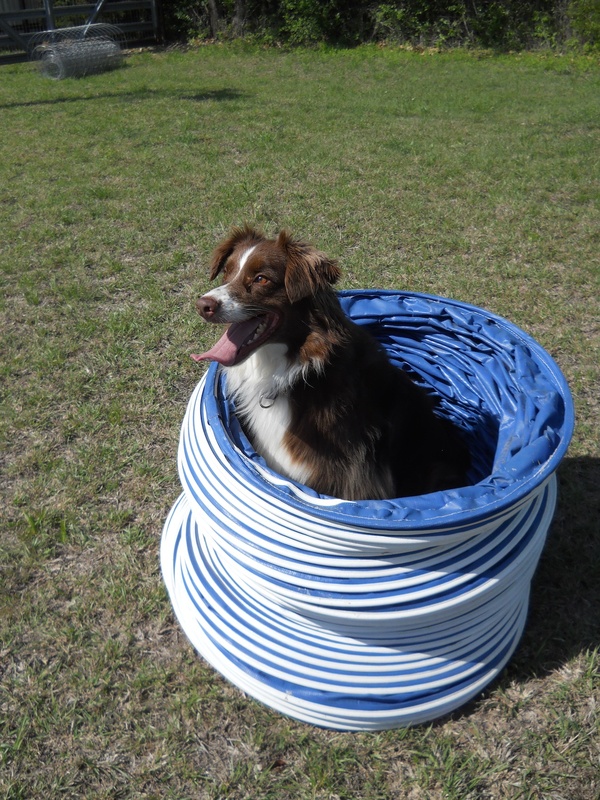 Agility is a great venue for your dog to get some exercise while having fun with your dog! Our Dog Agility classes are designed to teach the dog and handler how to work as a team while building the skills required to pursue the sport of agility. This is done using games and exercises that are fun but also help motivate the dog to want to work with the handler. Many handlers find that their dogs become more confident and display more self control after completing our classes. We find that dogs of all breeds (and mixed breeds) and ages enjoy agility as well as their handlers. Our Rally Obedience classes are a fun and recommended for those teams that might want something a little less physically demanding than agility. Like agility, the dog and handler learn to work as a team, but using a different set of skills. We also offer classes in Advanced Obedience and Tricks occasionally.